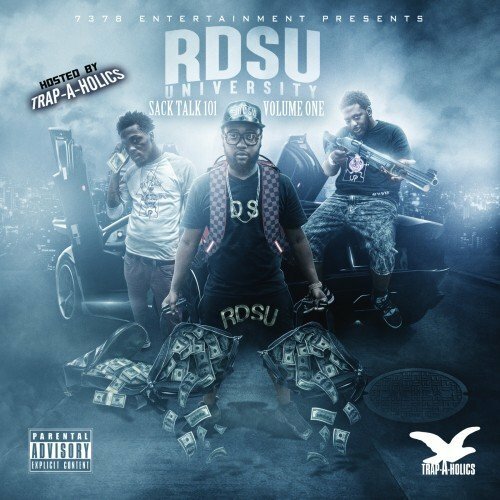 Follow @IndyTapes, @Trapaholics & @Official_RDSU! Mixtape fire AF. From uptown to downtown y'all know what the **** going on. All us grinding. Augusta georgia stand the **** up!